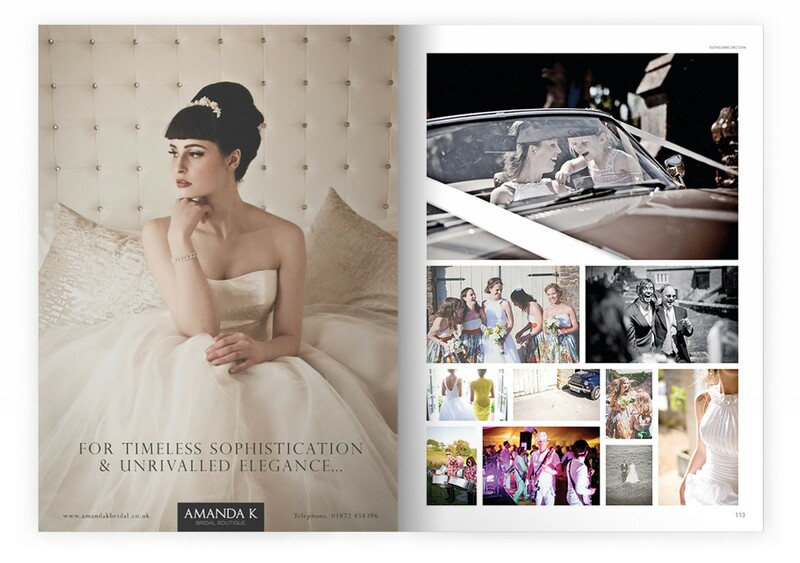 The Amanda K Bridal Boutique provides a bridal experience unlike any other. We’ve worked with Amanda and Type to redevelop the brand with a new logo, responsive website and multiple advertising campaigns. 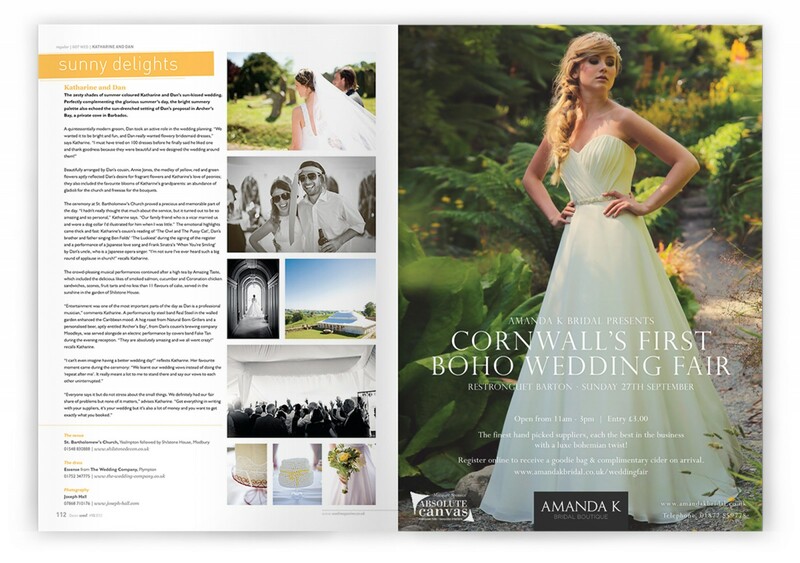 The work has helped re-position the company as a leading wedding dress supplier in Cornwall, relocating to an incredible space in Truro and attracting top brands.